The authors of the winning manuscripts will receive a week’s residency and manuscript development at Varuna, the National Writers’ House in the Blue Mountains. Affirm Press is pleased to announce that we have acquired the rights to publish Paula Keogh’s memoir The Green Bell. 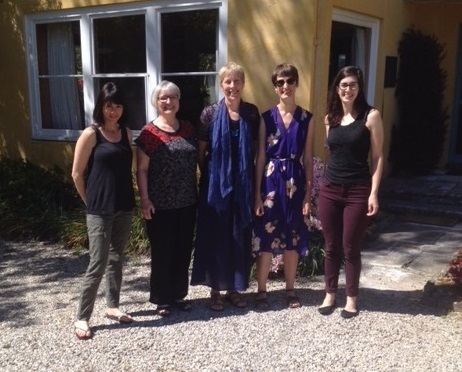 In October 2015 Paula received manuscript development from our editors, Ruby Ashby-Orr and Kate Goldsworthy, as part of the Affirm Press Mentorship Award at Varuna House.